Like entrepreneurs in Silicon Valley, social intrapreneurs are more likely to succeed within a healthy innovation ecosystem. The League of Intrapreneurs and Business Fights Poverty together with DFID have launched a research challenge to understand the conditions for success and provide practical tools and examples for companies seeking to up their game on delivering the SDGs. We have developed a ‘living framework’ to begin codifying the intrapreneurship ecosystem and have started compiling case examples into which we plan to deep dive to learn more about what’s working, not and what more is needed. This framework draws on decades of experience from our community developing social innovation and intrapreneurship inside major corporations around the world. purpose for the company beyond profit. Individual employees have strong sense of purpose. Success Stories of Social Innovation / Intrap. 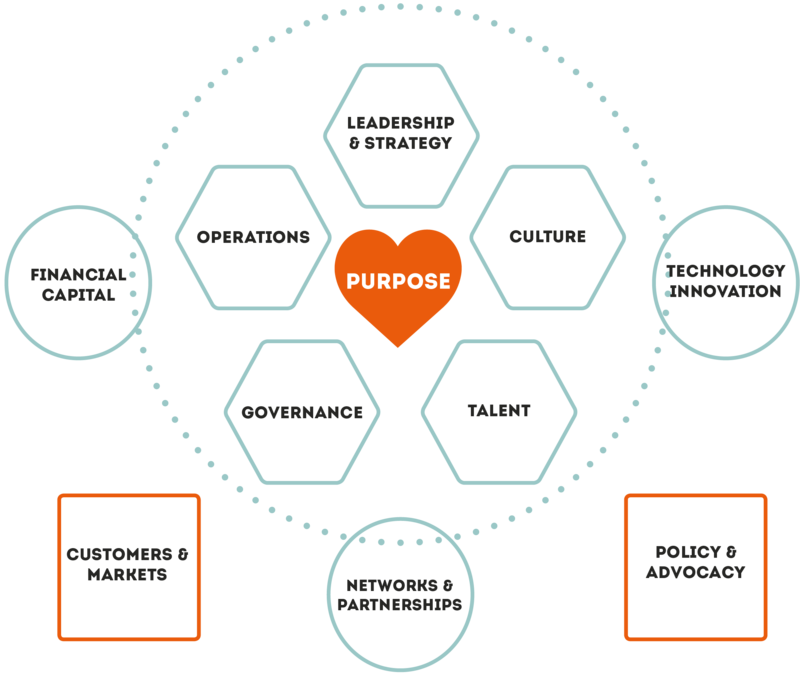 We have begun testing this framework with our wider community of intrapreneurs and subject experts to understand gaps as well as how we might usefully apply the insights from such a framework to help teams and organizations create thriving social innovation ecosystems. 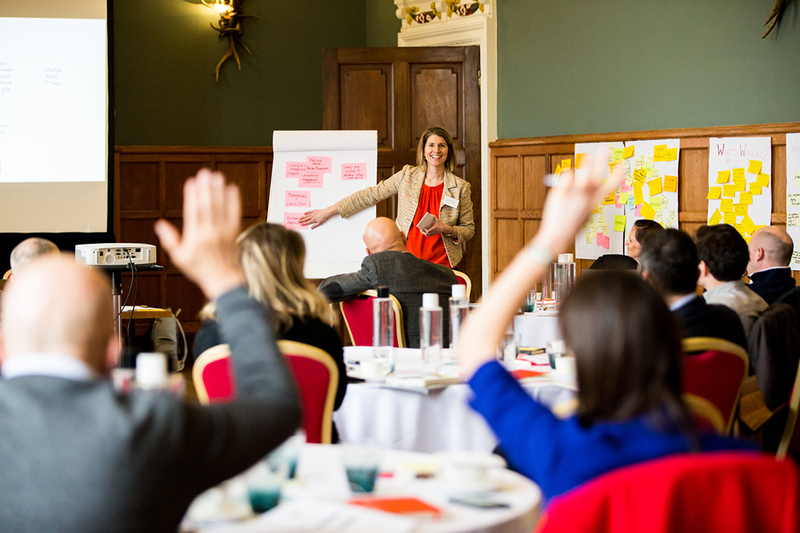 In particular, we recently convened a group of 25 innovators from across a range of multinational corporations, academia, the armed forces and a number of intrapreneurs-at-large in the beautiful surroundings of Eynsham Hall, Oxfordshire. The purpose of the workshop was to draw on participants’ collective experience and insights to identify key elements of a supportive enabling environment and to learn more about what works and what doesn’t. Participants shared case examples showcasing both successes and failures, and various models of intrapreneurship support were explored in an effort to understand what is needed to move on from individual examples of success to engendering more systemic change. We share this framework and these initial cases in the spirit of collective learning and invite you to join us to share your insights – successes and failures – and questions. Together, we hope to strengthen our institutions to be fit for purpose for the 21st-century challenges we face. 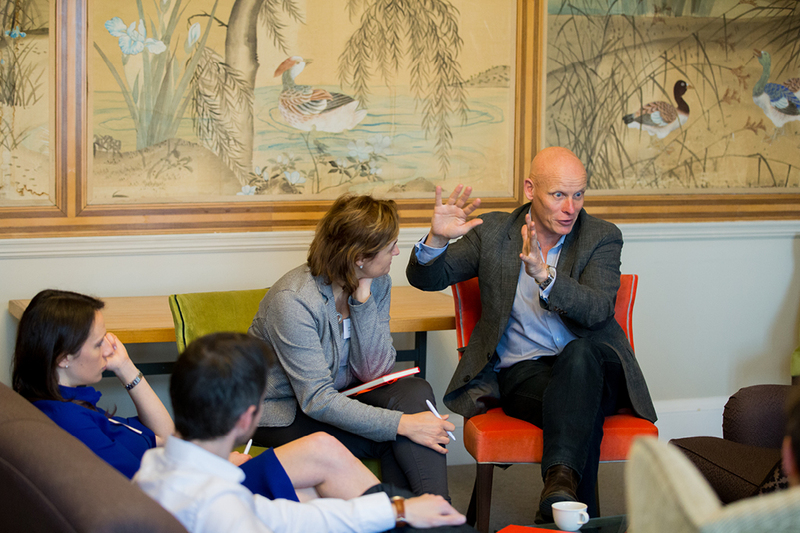 How are you investing to deliver impact at scale?